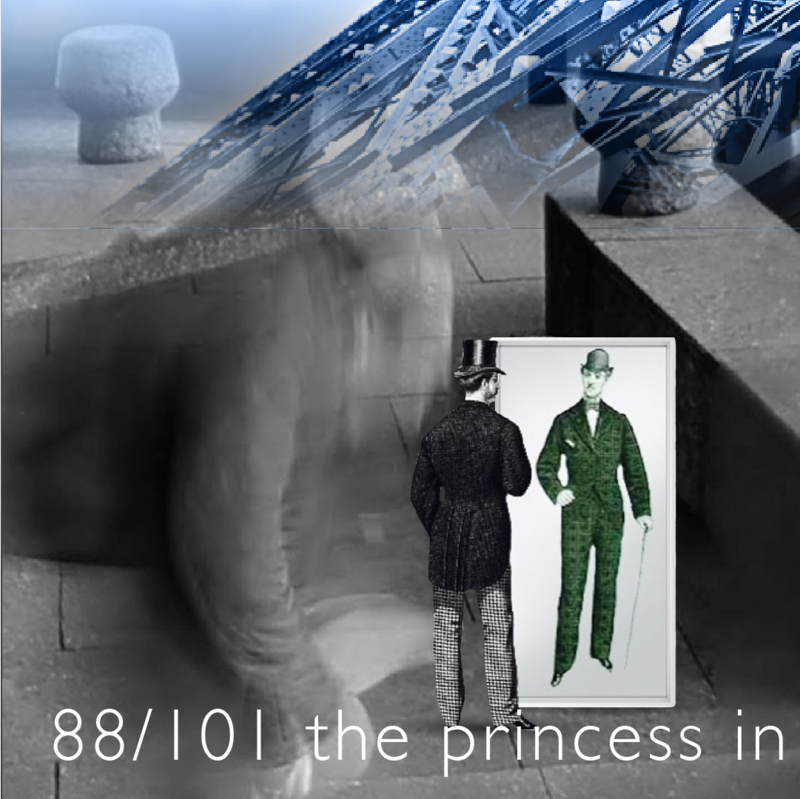 88.c / 101 We found the prince! While the balloon was losing pressure by the minute, we finally saw the long-awaited prince. He had a green hat, and it was clearly coming out from @thegreenhatdeisgn1o1 world.